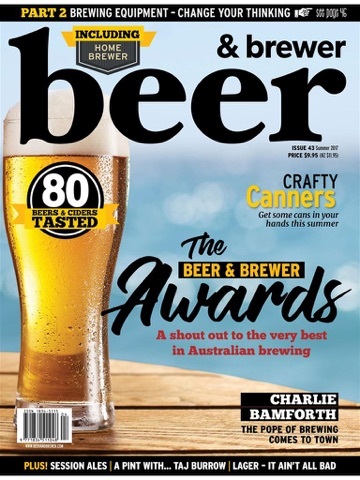 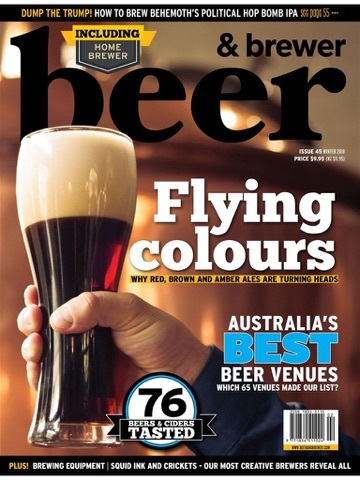 Beer & Brewer celebrates all things beer in Australia & New Zealand, including tasting notes on local & imported beer, cider, whisk(e)y, news, travel, events, food, homebrewing tips & recipes. 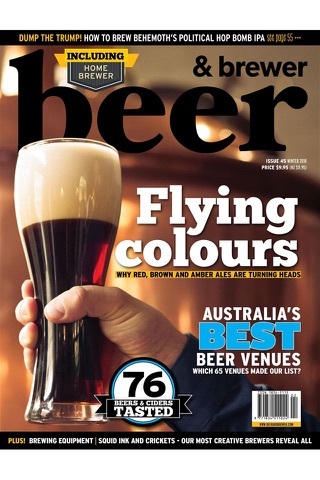 Beer & Brewer is now in its fourth year of celebrating all things beer in Australia & New Zealand. 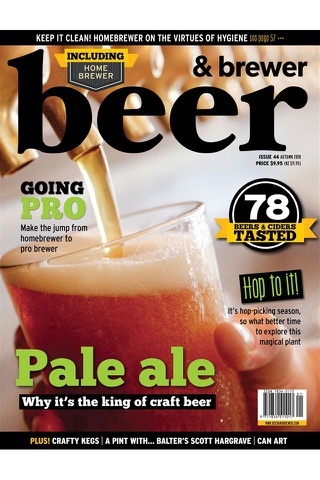 Each issue serves up tasting notes on local & imported beer, cider, whisk(e)y, latest news & awards, travel, events, food matching, homebrewing tips & recipes (in a flip cover magazine entitled Homebrewer). 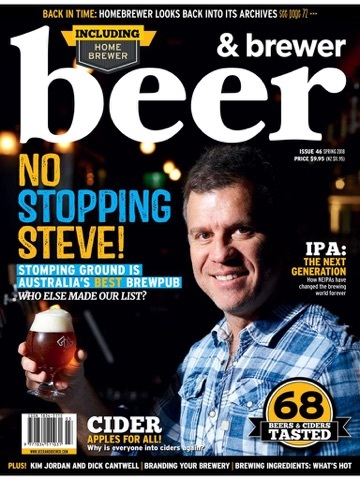 Check out our web site www.beerandbrewer.com to see the latest news, expert opinions, blogs and forums to join our online community of beer lovers. 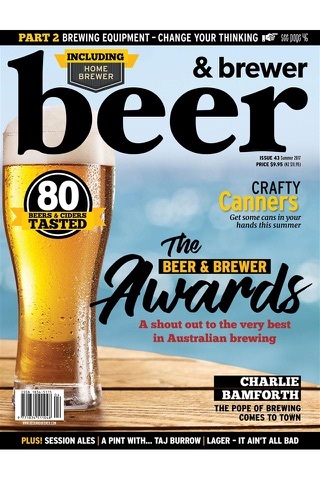 Letters to the Editor are picked from our online forums, facebook and twitter pages, so have your say today! 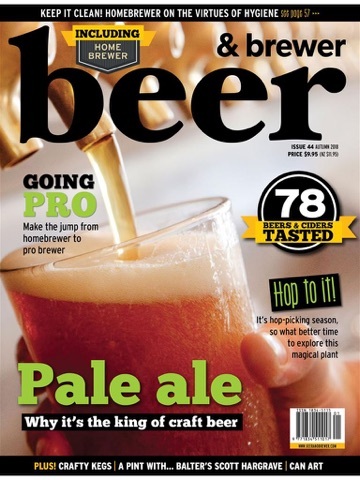 A subscription is a great gift idea that brings beer pleasure all year round!